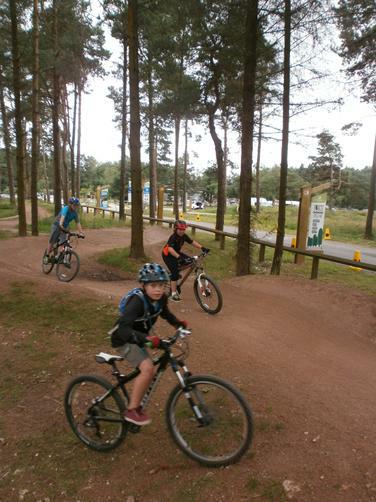 Blackpool Bike Club enjoyed a fantastic day of cycling fun at Haldon Forest. 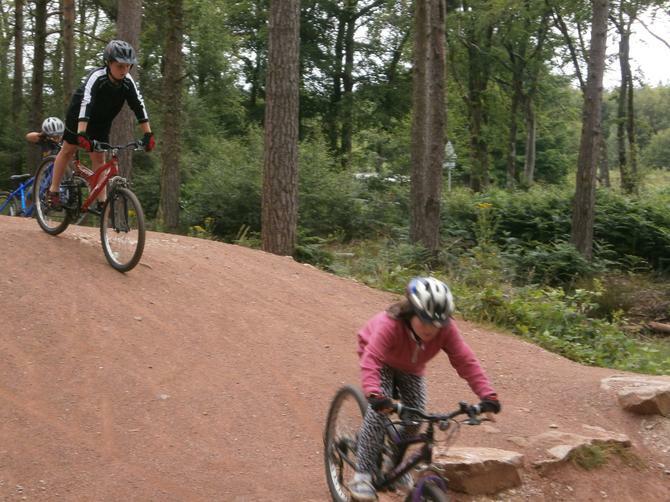 They had an opportunity to apply their bike skills in an off-road setting, testing their abilities when tackling a tricky terrain and pump track. 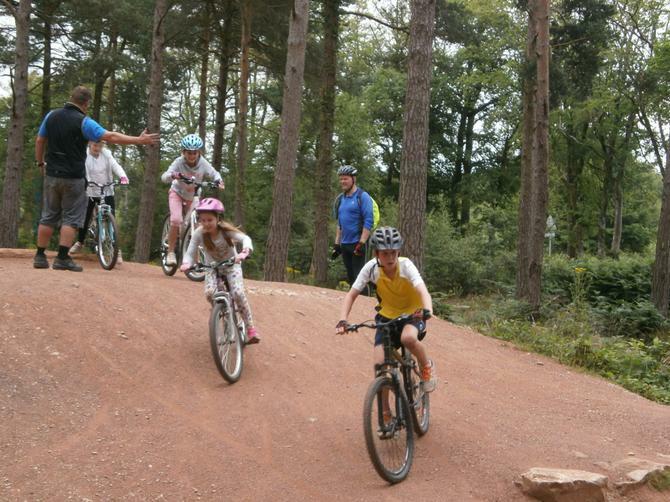 They developed their stamina and technical riding, and a great time was had by all. Thank you to all of the parents who volunteered their time and rode the tracks with us. 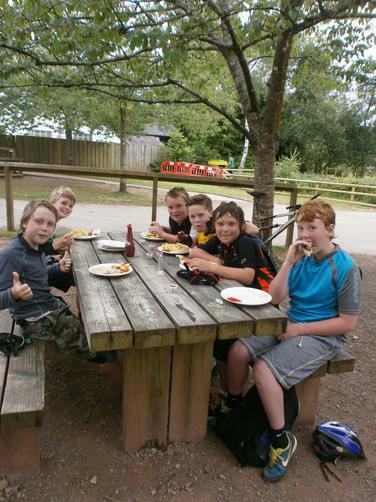 Your support is highly valued in order for the children to have these wonderful opportunities. 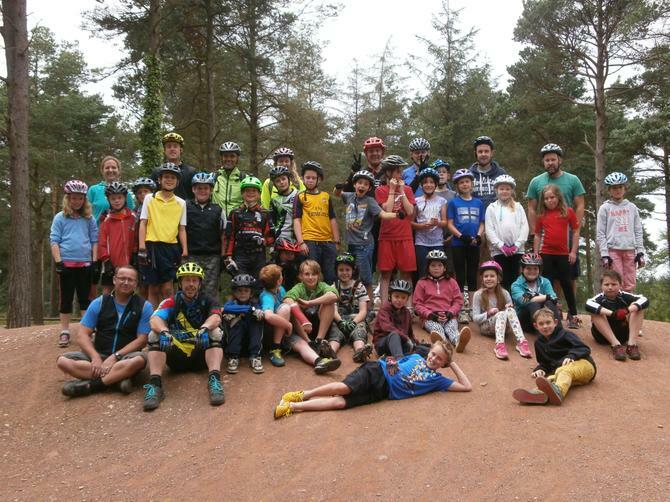 Thank you to the volunteers who offer their services every week at Bike Club and to Tony Williams of Evolve Mountain Bike Services, who helps to coach the children. A special thanks to Andy Southcott who co-ordinates and organises the running of the School Club. It has been great to see how the children have developed in skills and confidence.